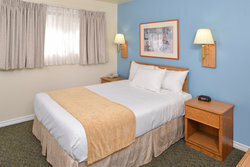 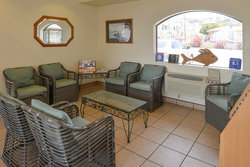 Book your stay in our beachside hotel in Pismo Beach, CA! 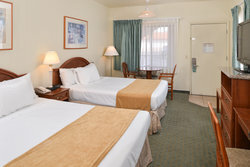 Our charming hotel rooms provide guests with a relaxing night’s sleep, a few even offer incredible views of Pismo Beach and the surrounding water! 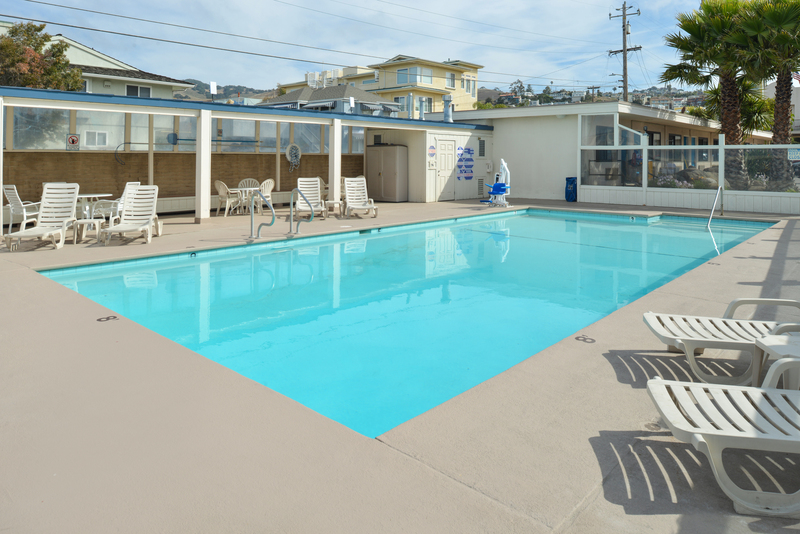 Guests can enjoy complimentary on-site amenities, like a morning and afternoon snack, a large, heated outdoor pool that overlooks the ocean, and high-speed Wi-Fi throughout the hotel. 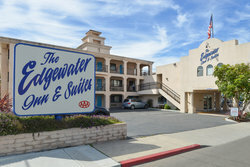 Located close to a number of area attractions, the Edgewater Inn & Suites is your best choice when booking a relaxing getaway in the Pismo Beach area. 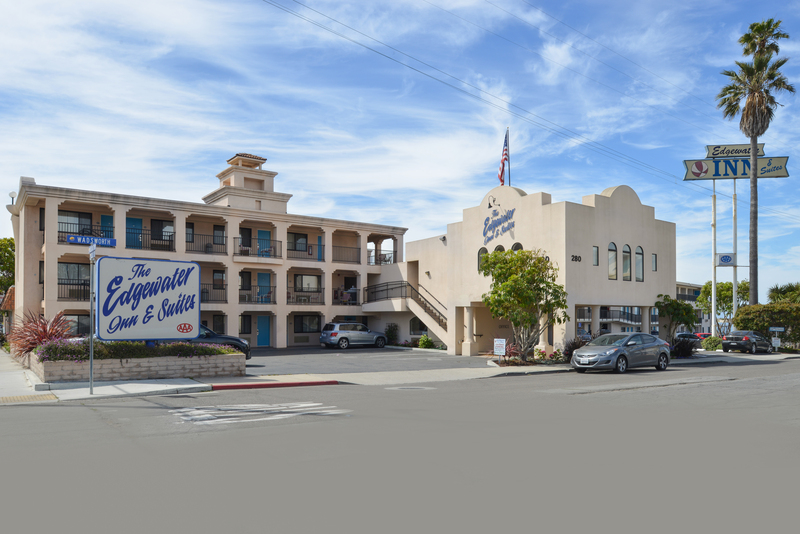 In the midst of all the action that Pismo Beach has to offer is the Edgewater Inn & Suites. Our knwoeldgeable, friendly staff are always on hand to ensure you have the best possible trip to Pismo Beach! 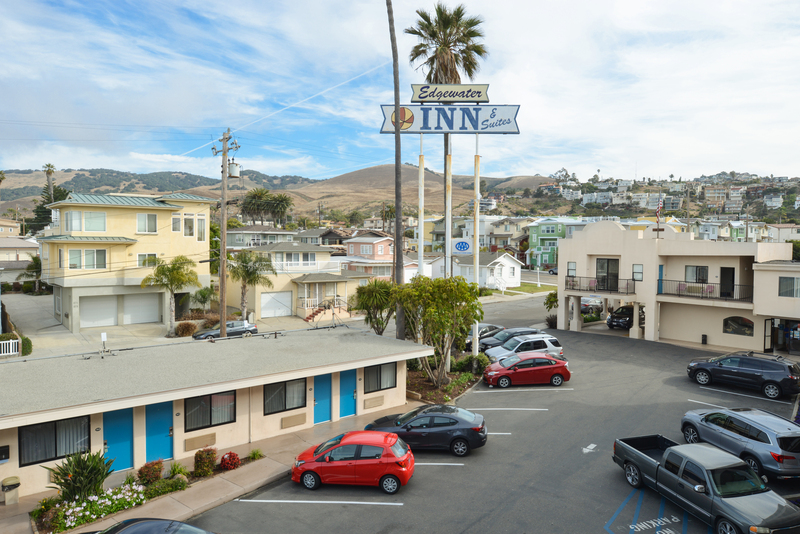 Ideally located beside Pismo State Beach and walking distance to the iconic Pismo Beach Pier, we're the ideal place to stay when visiting California's Central Coast. 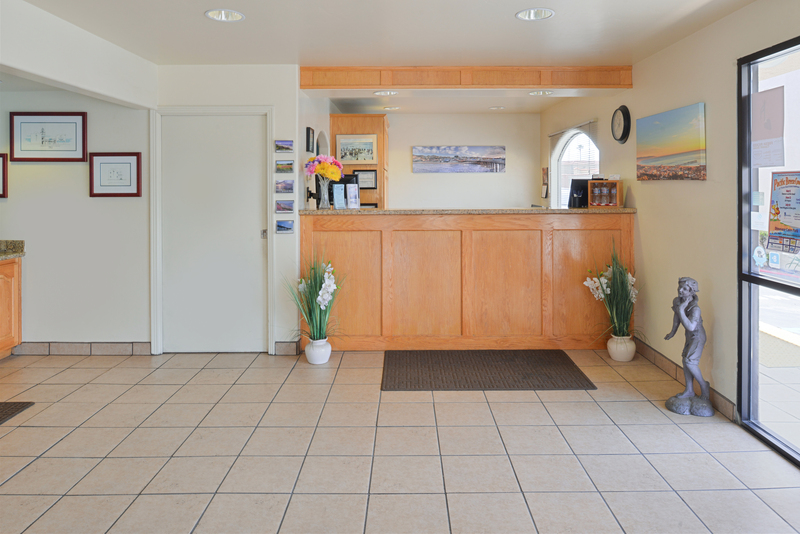 Find information on area attractions, restaurarants, and more in our lobby. 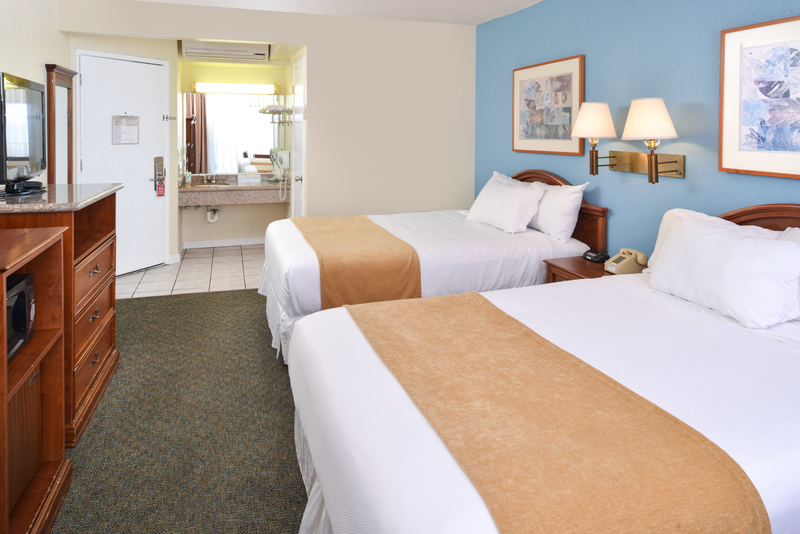 Enjoy free parking when you book your stay at the Edgewater Inn & Suites. Feel at home as soon as you walk through the welcoming doors orf our Pismo Beach hotel. 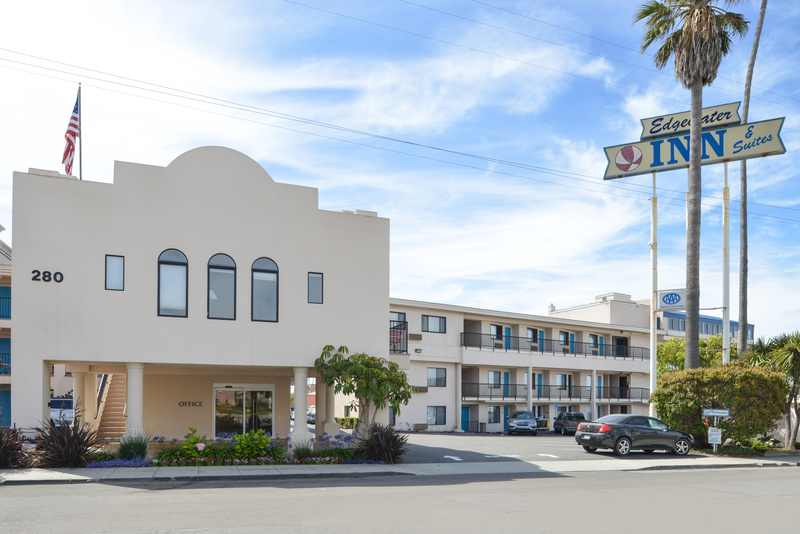 Whether you’re driving through or making Pismo Beach your main destination, our hotel is close to the highway making it the perfect place to rest your head. Ideal for a family or group getaway! 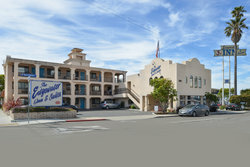 This lodging in Pismo Beach is ideal for guests who are looking to enjoy a group trip to our scenic hotel. 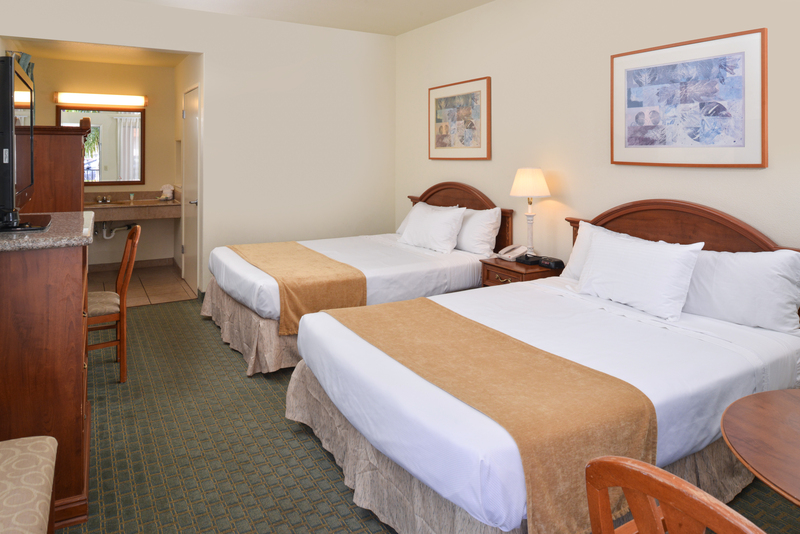 Ideal for a long-term corporate stay, book a stay in one of our suites for a comfortable night's sleep in our hotel with an on-site meeting center and more! 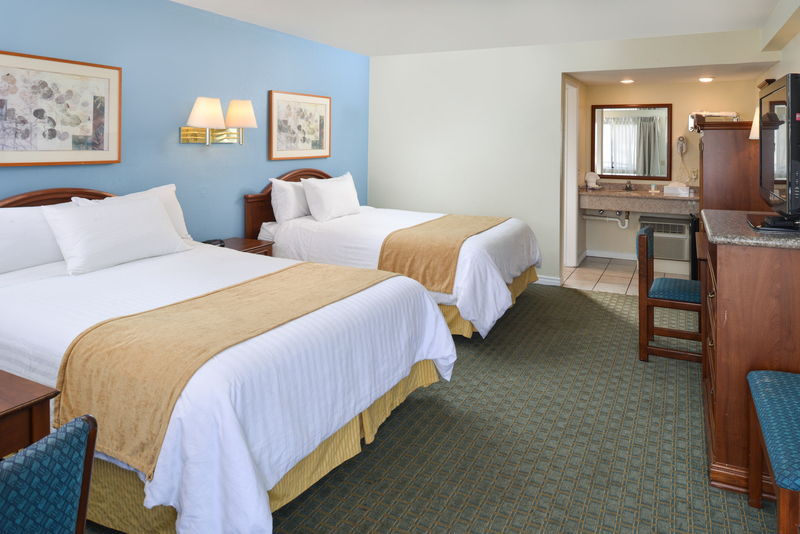 Located on the ground floor of our hotel and close to the outdoor pool, guests can enjoy this room’s king-sized bed with plush bedding, flat-screen TV, table and chairs, and more! 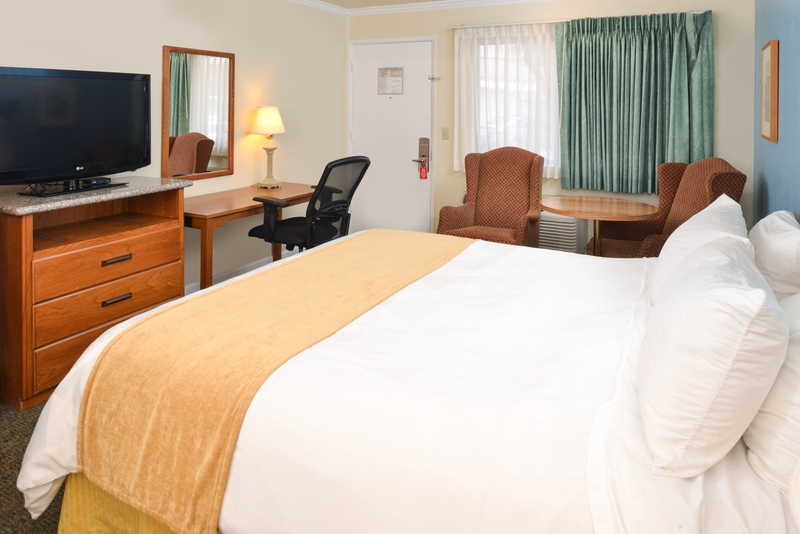 Enjoy two queen sized beds and a host of other charming in-room amenities like a flat-screen TV, hair dryer, coffeemaker, and more when you book your stay in this charming guest room. 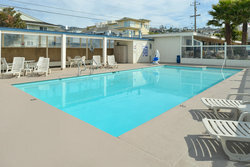 Ideal for a scenic group getaway to California’s Central Coast, this second-floor room boasts two queen beds, a flat-screen TV, and a view over our outdoor pool area. 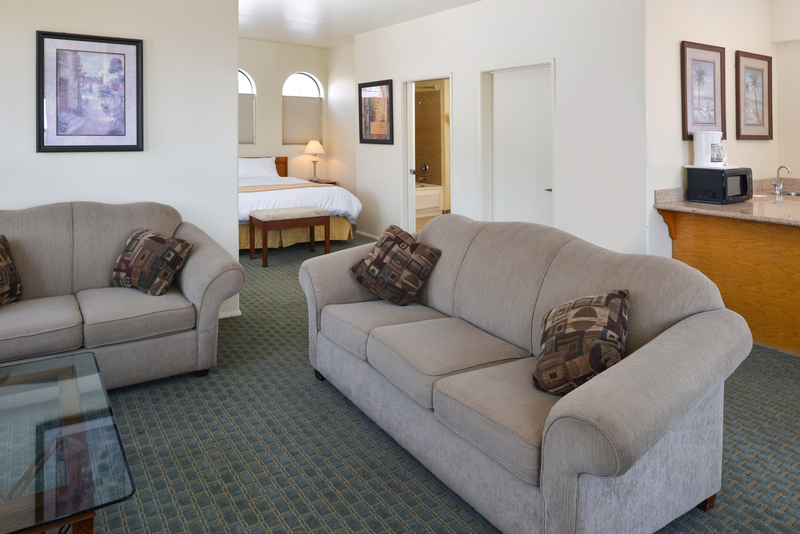 Our single queen room offers all the amenities you need for a relaxing stay in Pismo Beach! Enjoy a plush queen sized bed, a flat-screen TV, and more amenities during your stay. 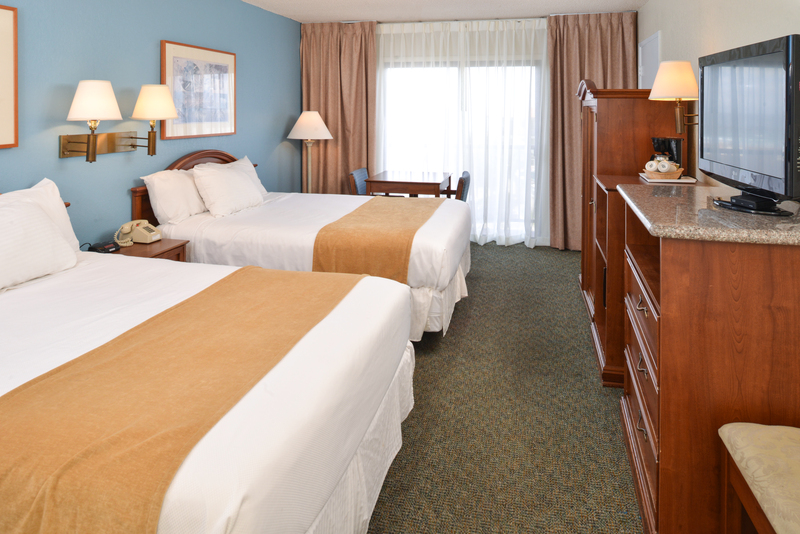 Bring your furry friend along for the ride! 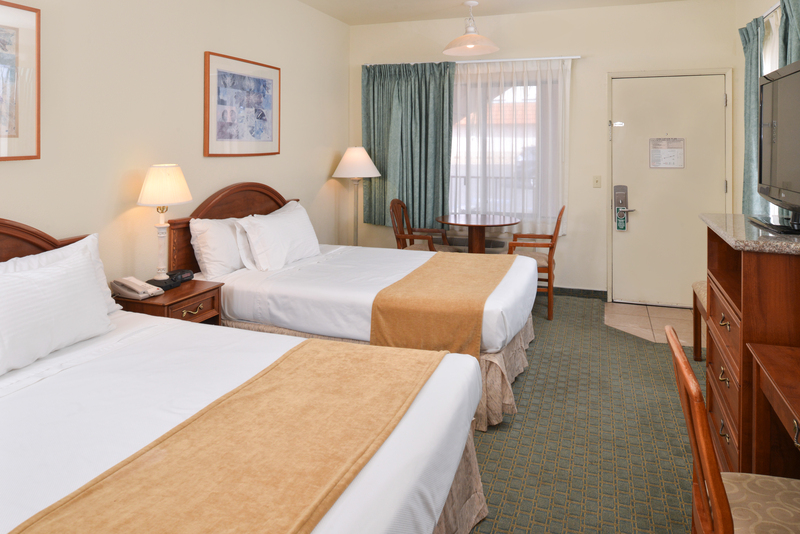 Our Pismo Beach hotel rooms are pet-friendly, so make sure to bring your furry friends along for your exciting beachside escape! 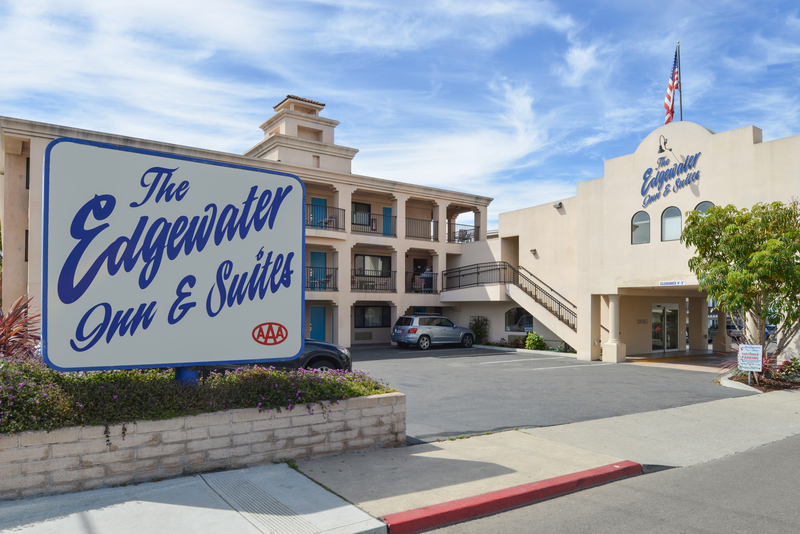 Guests of the Edgewater Inn & Suites can enjoy direct beach access from our property, making it easy to explore the Pismo Beach area and all the surrounding attractions. 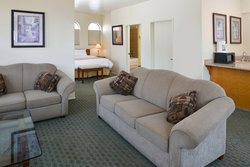 Enjoy an extended stay in one of our suites! 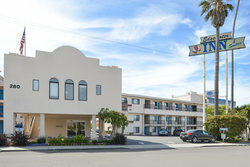 This Pismo Beach hotel room can accommodate up to four guests comfortably, and offers additional in-room amenities like a flat-screen TV, coffeemaker, and more! 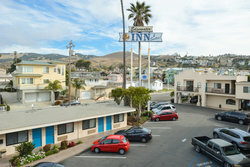 Enjoy two comfortable queen-sized beds and partial views of the Pismo Beach Pier, in addition to a host of other amenities. 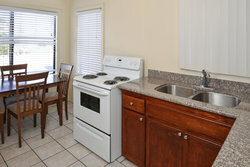 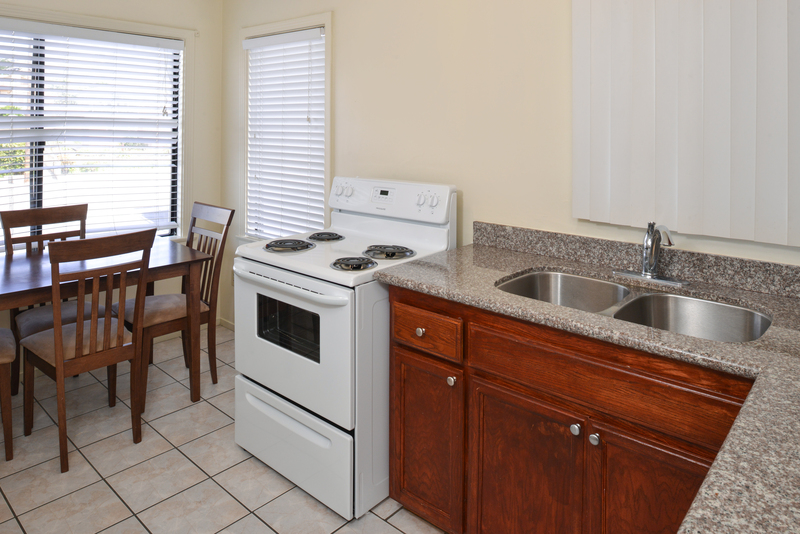 Cook your own meal in our spacious suite! 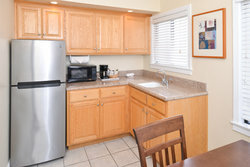 Ideal for a long-term stay in Pismo Beach, our suites feature living spaces, kitchens, and dining areas. 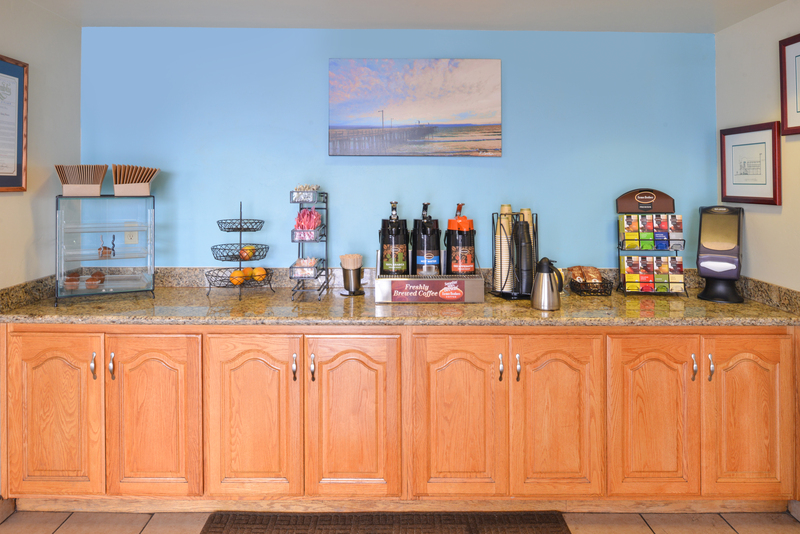 Start each morning off on the right foot and enjoy a delicious cup of coffee and a freshly baked muffin served in our lobby! 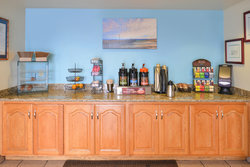 Available each morning from 7 AM – 10 AM, enjoy a fresh start your day by enjoying your coffee in our pool area. 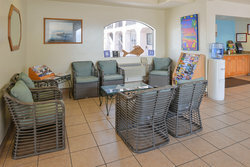 Guests can also help themselves to freshly baked cookies, fruti, and juice served each afternoon. 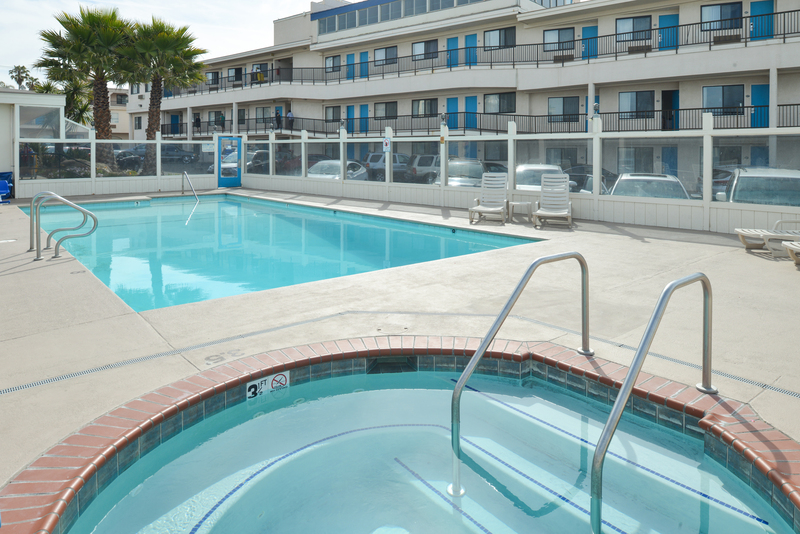 Our Pismo Beach hotel with a pool is the perfect place to stay when enjoying a relaxing California getaway. 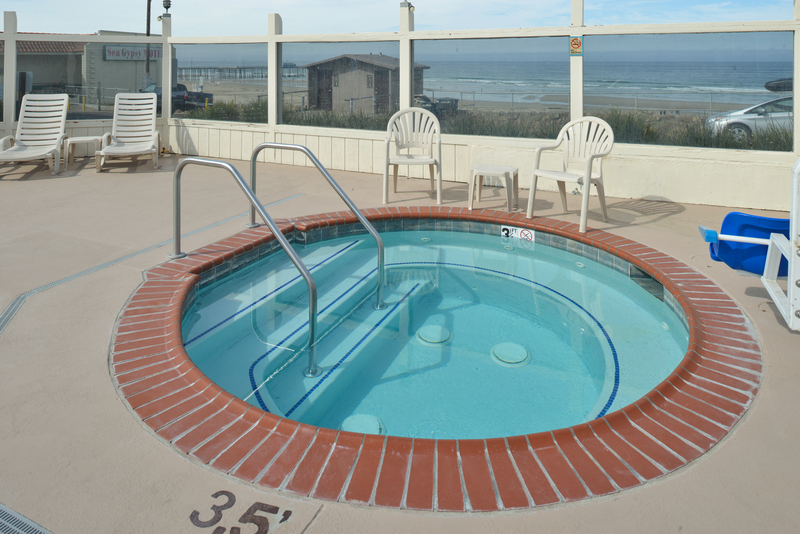 Our scenic pool and hot tub provide incredible beach views, creating the perfect place to relax and unwind before heading out to explore Pismo Beach. 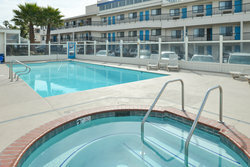 Our hot tub & heated pool is open daily from 9 AM- 10 PM. Our pool area overlooks the ocean, providing the perfect ambiance for a relaxing afternoon in Pismo Beach. 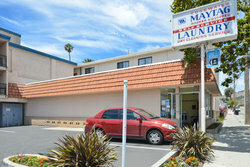 Make sure you always look sharp by taking advantage of our on-site laundry services! 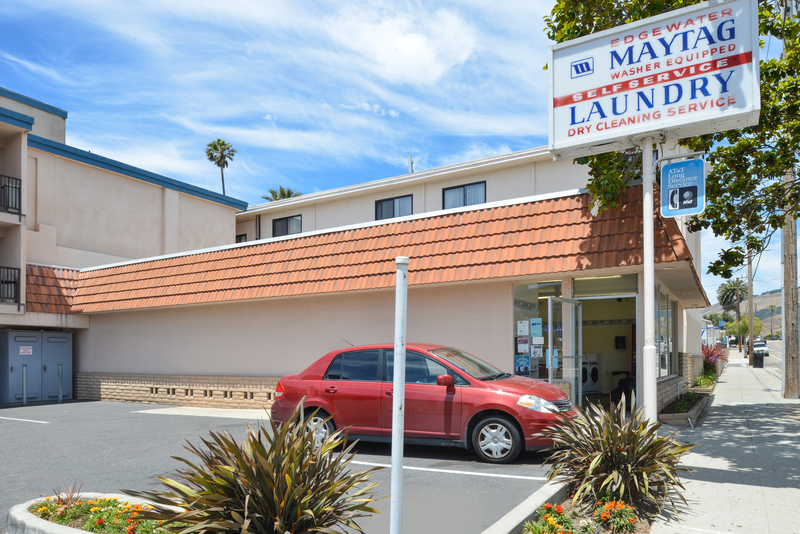 As a full-service public laundromat, guests can choose to do their laundry themselves or pay a little extra for a fluff and fold service. 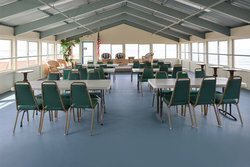 Located on the top floor of our hotel, guests can enjoy use of our bright, spacious meeting room! 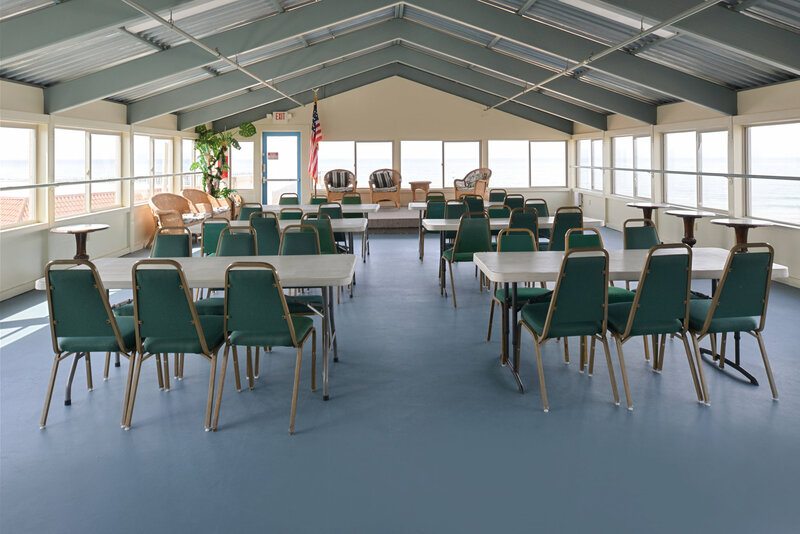 Surrounded by windows and featuring ocean views, this customizable space is ideal for social events like family reunions, birthdays, musical performances, as well as corporate functions like meetings or holiday parties.